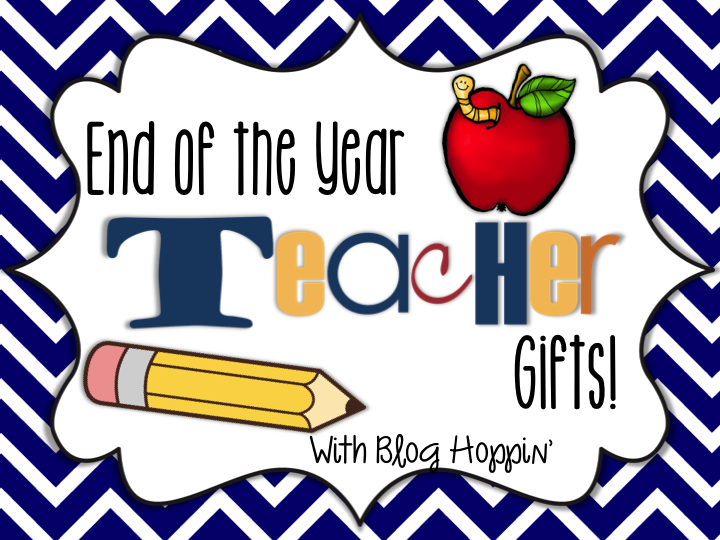 To help you out and of course as a public service to teachers everywhere, I asked my Facebook teacher fans to share with me their favorite end of the year teacher gifts! Click on the images to find the sources! The consensus of my face book pole...It does not have to be some sort of Pinterest inspired crafty master piece. The most coveted gift: a letter of thanks from the heart! 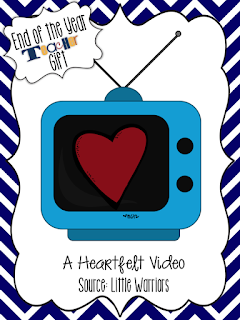 If you are so inclined to write a letter of thanks, it would be wonderful if you could send a copy to the building principal and/or the school superintendent. 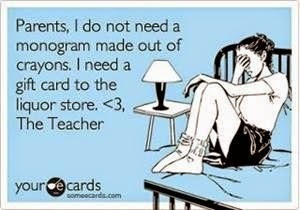 Teachers are modest people and would not share the letter on their own. 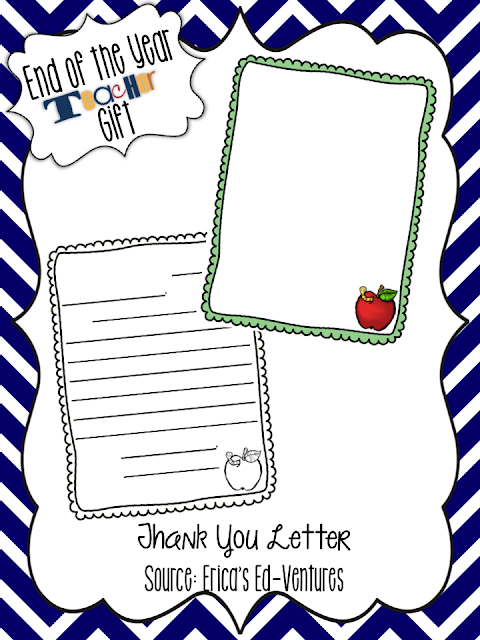 I have made these letter templates for you to download for FREE, just click the image below! 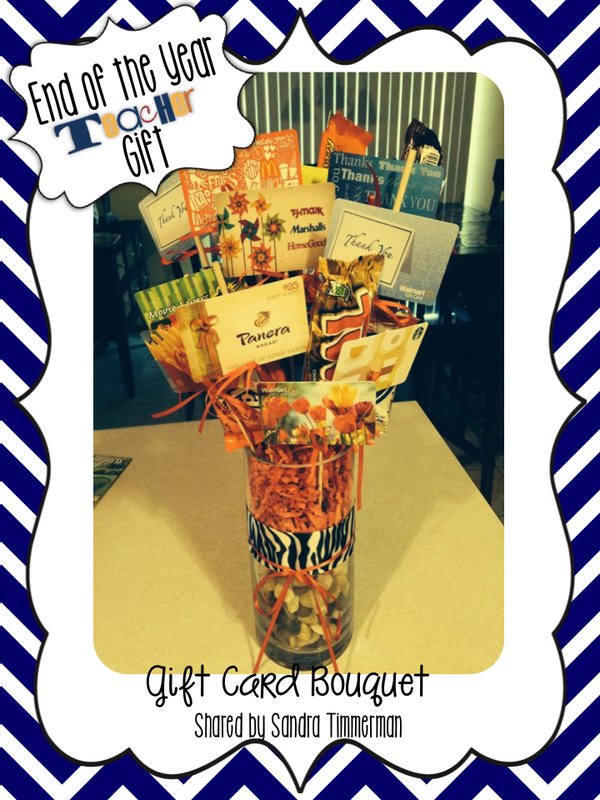 The second most favored gift: gift cards! Two years ago, I had a reading teacher's daughter in my class. She made me this fabulous end of the year gift card book. 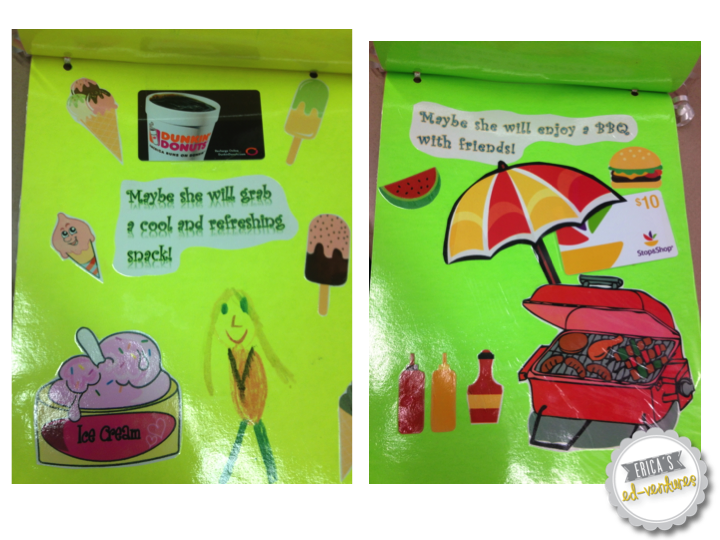 I asked her mom if I could make a version to share on my blog and she said yes! 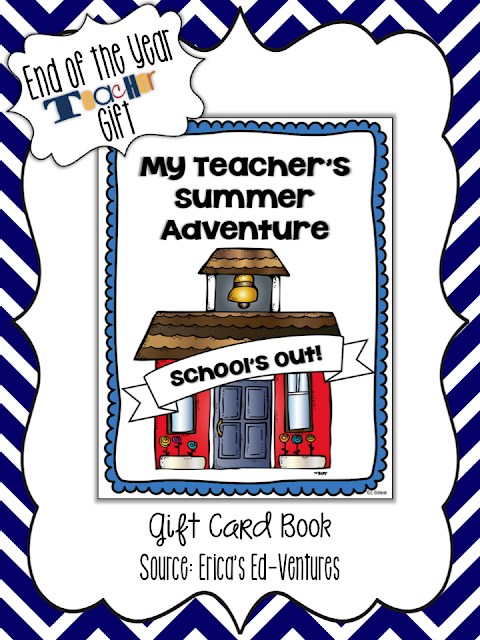 Click the image to download and create your own gift card book. I have included a black line version and color. 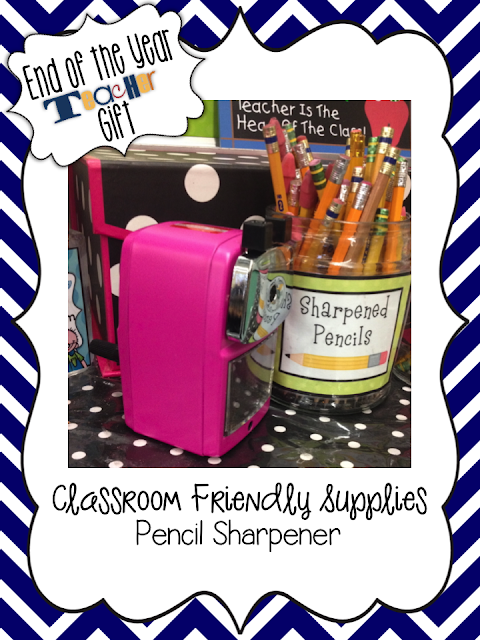 This idea was shared by a lovely fb follower! 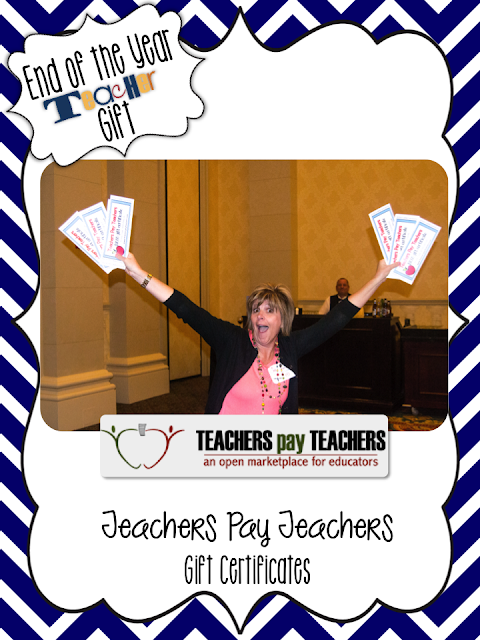 It's no secret that Teachers Pay Teachers is THE favorite site of teachers everywhere. 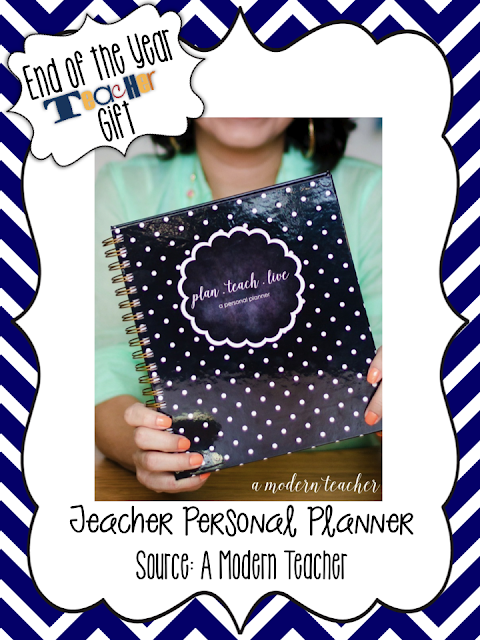 So, why not give the teacher in your life a gift certificate to TpT? Thanks to the lovely Kim Adsit for posing for this picture. 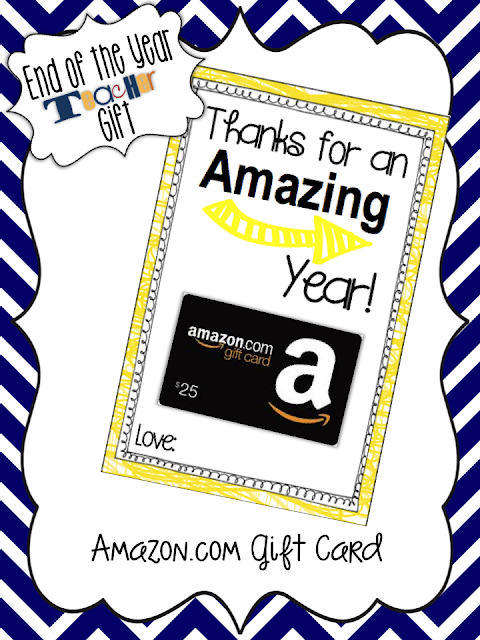 Teachers love Amazon.com! I use my Amazon Prime for everything! I made this little gift card holder. 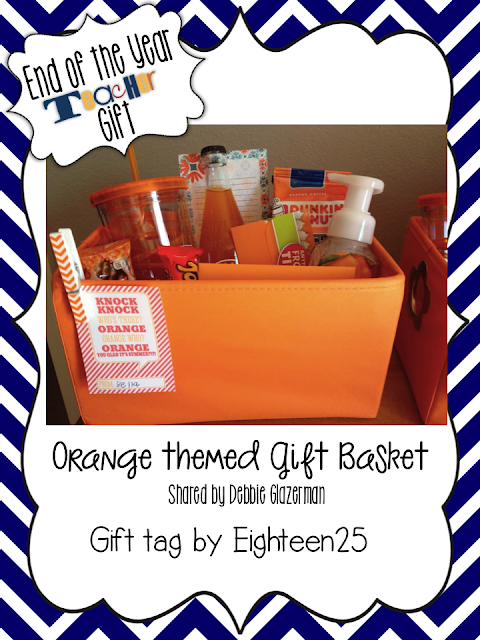 Click to download. You can grab the gift tag here. 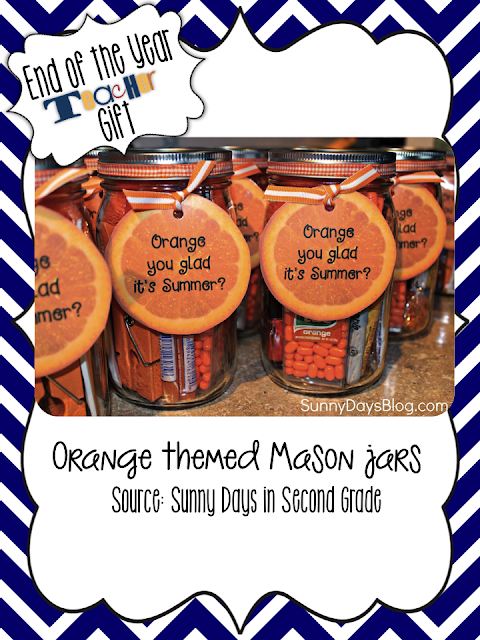 Fellow Blog Hopper, Denise at Sunny in Second Grade, created these adorable orange themed gift tags and mason jars. 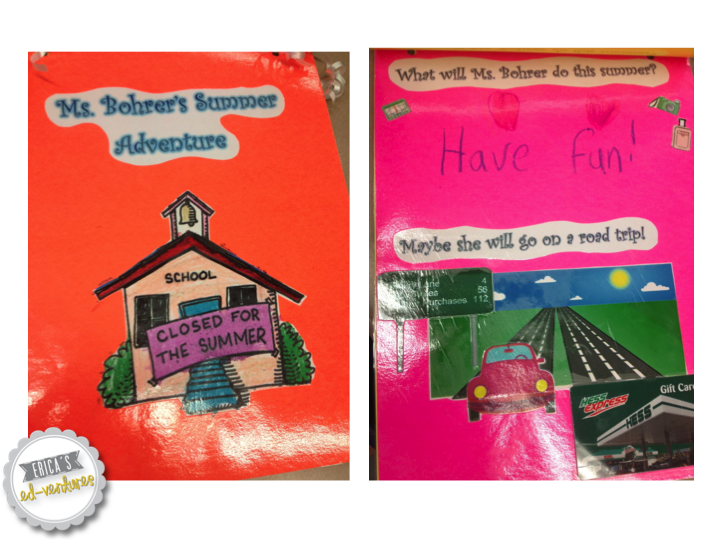 Another fellow Blog Hopper, Katie Mense, shared this touching gift on her blog. 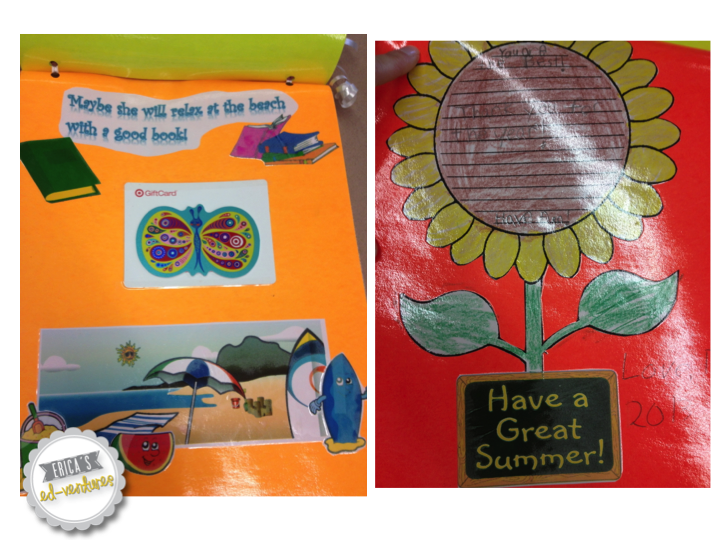 Our Blog Hopper, Kacey, has a shop called Doodle Bugs Paper. 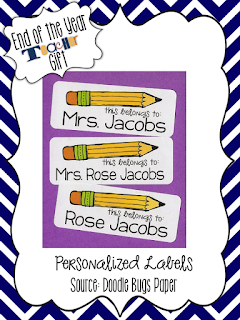 I love her personalized items! 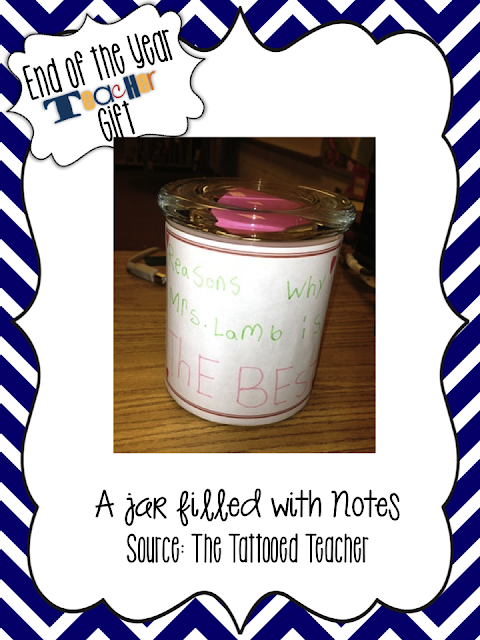 Rachel Lamb shared this sweet gift, a jar full of "Reason why Mrs. Lamb is the BEST!" 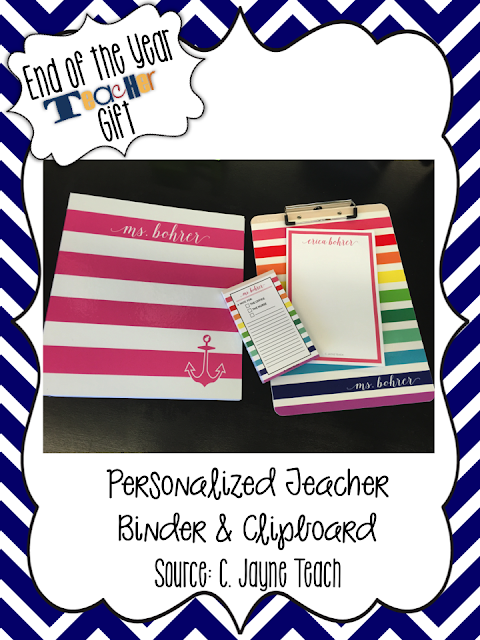 I received these C. Jayne Teach goodie this year and LOVE them. 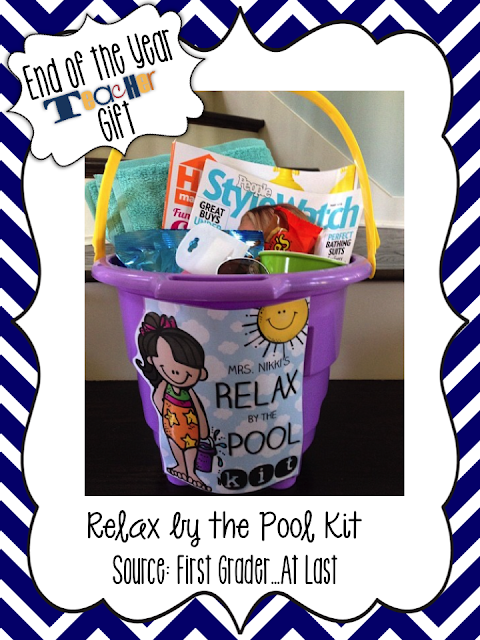 I hope these ideas help you!